Managed Cloud Computing – Most organizations have some IT presence in the world of cloud computing. 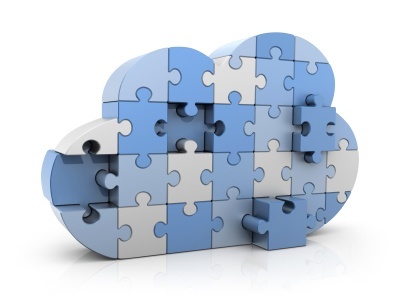 Managing disparate cloud options can often be a tremendous technical headache. At Evolutionary IT we have the expertise to solve your cloud computing difficulties with our fully managed service cloud computing services.